What’s up everyone! 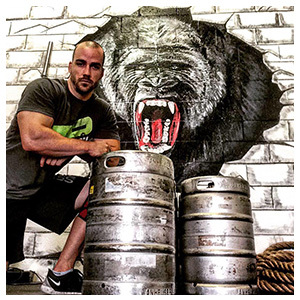 Primal Strength Camp has been a long time in the making and I am psyched that this dream has come true! 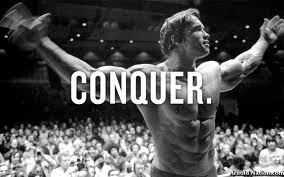 Strength training is my passion, plain and simple. I live for this stuff. I’m thinking about it constantly, and I live to share my experiences and advice with you. 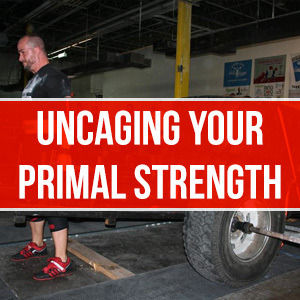 Primal Strength Camp is the result of years of training, lots of hard work, overcoming failure, celebrating victories, and the endless pursuit of becoming a better and STRONGER man. I encourage everyone to check this site frequently as I will make it a dynamic place to be and a great resource for you. 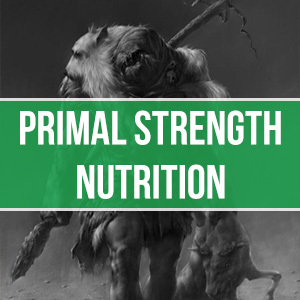 Learn to live the Primal way and get stronger as a person, not only on the outside but inside as well. Strength is not an overnight gift, its a lifelong evolution. I encourage you to start yours today. Be sure to sign up for the newsletter and receive your free gift! We will never share your information, and I will not spam you with useless crap. Any and all communication from me will be geared towards making you STRONGER and I will not waste your time, guaranteed!